We all start the new year with the best of intentions. Hands up if you've ever set a ludicrously ambitious New Year's Resolution such as competing in Tough Mudder or writing a novel, only to lose sight of it around March and then realise soon after you’ve bitten off more than you could chew? Away from the truly life-changing and aspirational ideas, we thought some automotive-specific ones would be small enough to be doable but big enough that they will make a real difference. We’re as guilty as anyone of some of the things listed here, whereas others are things we frequently see on the road and wish people wouldn’t do. 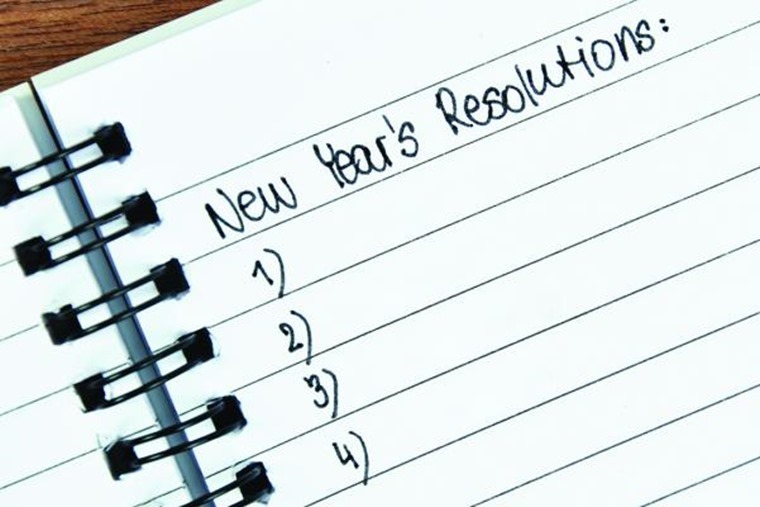 What resolutions will you be making to become a safer and more considerate driver? With mobile phone use at the wheel banned for over a year now, some drivers have turned to using their hands-free headphone/mic to take calls while driving. And while there is no specific law that states a driver can't have headphones on, audio devices can act as a major detraction from your ability to drive safely. Falling under the remit of careless driving, along with items such as driving while wearing flip flops or leaving snow on your roof, using headphones could impede your ability to safely drive. This type of behaviour carries a £100 on-the-spot fine and three penalty points on your licence. While nothing beats the freedom of the open road with your favourite song cranked all the way up, much like driving with headphones in it can be construed as careless driving and carries a similar fine. Loud music can be a major distraction on the road, not only because of your wannabe-karaoke warbling's but because you’re not aware of what’s going on around you regarding pedestrians, cars, crossings and more. And then there’s the fact that when you park up and maybe keep the engine running and music blasting, you’re putting yourself at risk of being handed a noise abatement notice if the music is disturbing anyone. Studies have shown that loud music can also slow reaction times down by up to 20%. Like smoking, riding the clutch is an easy habit to pick up and a nightmare to stop. This tends to happen when a driver fails to take their foot fully off the clutch pedal after changing gear, meaning the clutch isn't fully re-engaged. Prolonged use then causes premature wear on the disc and flywheel. While there’s an element of laziness to it if you’re stuck in congestion and changing up and down the gears continually in short succession, the main cause tends to be poor driving position. If you think you’re guilty of this move the seat back then press the clutch in and let it go. If your leg is straight when it’s pushed down then move your seat forward, if it’s 90 degrees then move it back until your leg is slightly bent at the end of its travel. Once adjusted, take your foot off the pedal, and you should have enough room to rest your foot on the floor without touching the pedal. 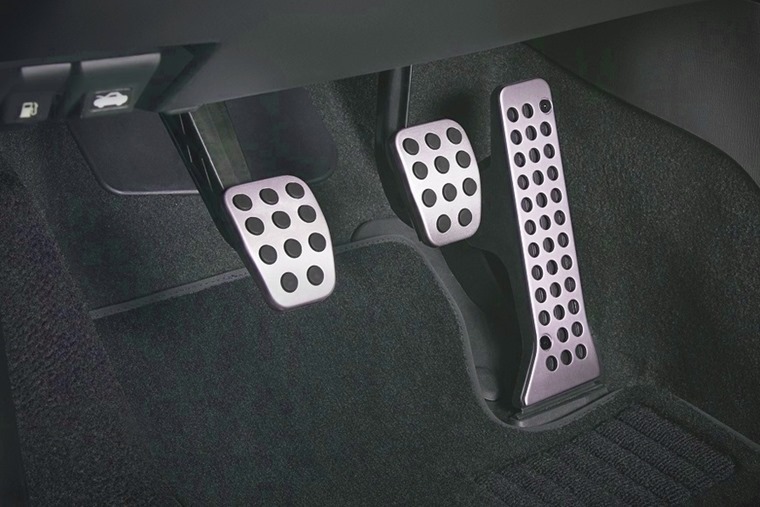 Even better, your car might have a footrest next to the clutch and it’s a good habit to move your foot to it after changing gear. Is it just me, or have people got better at this recently? That said, people blindly switching lanes and/or undercutting at speed without indicating is something you can guarantee to see on the road once per drive. No, you don’t look cool and no, you’re not in a Fast and Furious film. Why should you use them? It lets everyone on the road know what you intend to do and where you intend to go. It’s a common courtesy thing. And for the high-and-mighty regular users of indicators, just a reminder that signalling does not give you priority to wedge yourself in, it just makes your intentions clear to other road users. We’ll leave you to make the jokes about which cars don’t come with indicators in the comments below. We get it. Mobile phones have become such an intrinsic part of society over the past 18 years that having them in-hand sometimes feels more natural than without. But c’mon, surely you can go a whole trip in the car without checking in on Facebook to say “LOL, stuck on the M6 AGAIN xoxo” for two likes. 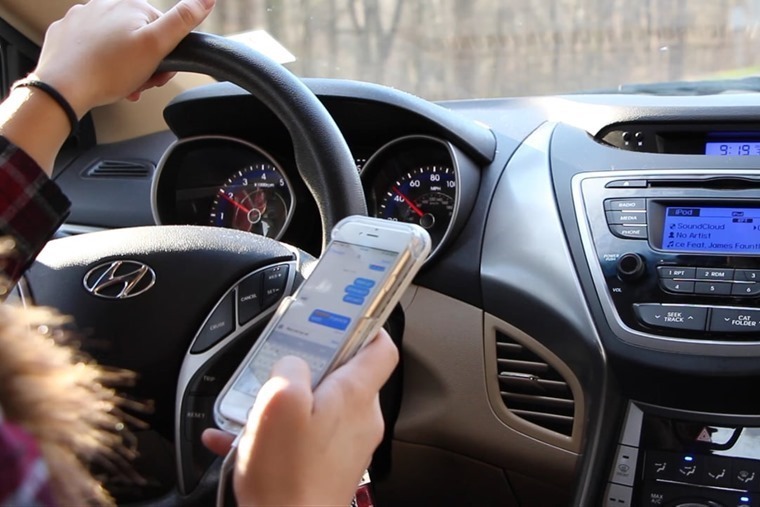 Though it has been illegal, and well publicised as such, since March 2017 many drivers still insist on using their phone at the wheel. Being caught brings with it an automatic six penalty points on your license as well as a £200 fine and no option of attending an awareness course. If you’re a new driver with less than two years experience that therefore means an immediate ban from driving for at least 12 months. Use of a mobile phone behind the wheel is punishable whether you are making a call, using it on loudspeaker, texting, filming, taking a picture or using the internet. The law applies even when you are sitting stationary in traffic, with drivers caught breaking the law for a second time potentially facing a £1,000 fine and a six-month driving ban. For the sake of yourself and other road users, let’s stop it. Not even a sneaky peak in a traffic jam, or when the lights are on red. We’ve all seen each other. Let’s just stop it.